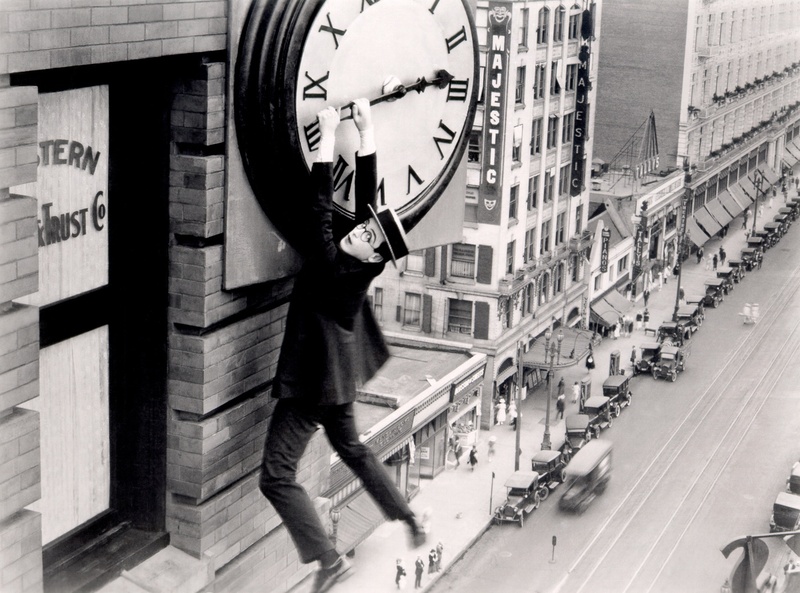 In this edition of Culture Clock we highlight selections from our ongoing coverage of Performance Art and its evolution over the past decades. 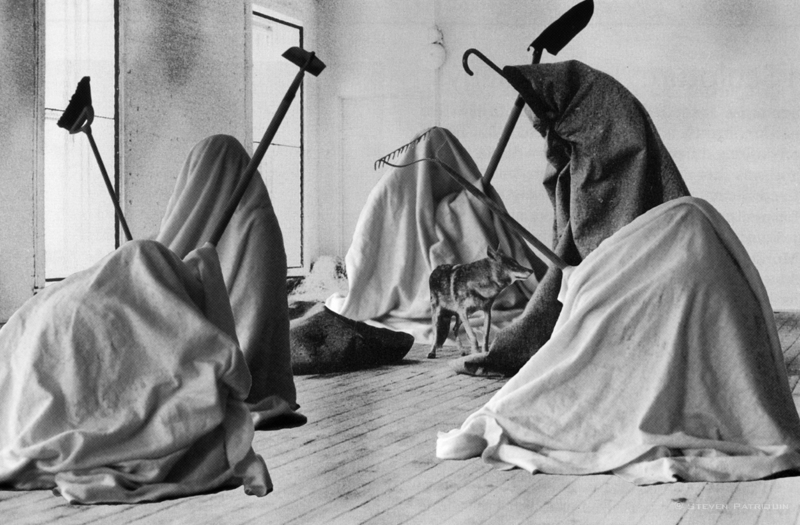 Performance Art came to maturity in the mid 1970s and can be traced back through movements like Fluxus and Joseph Beuys' "How to Explain Pictures to a Dead Hare." • Artist William Pope L.
Music Throughout this episode of Culture Clock features Lucky Dragons' Luke Fischbeck and Sarah Rara performing at Clocktower's Above the Law performance and installation series highlighting young and emerging artists and musicians. Culture Clock is a radio series investigating and illuminating the contemporary art world and its artists, institutions, and communities. Culture Clock is produced by the radio station of Clocktower Productions, New York and is made possible in part with support from the Dedalus Foundation. The Clocktower Radio monthly art radio newsmagazine, a 15-minute rapid fire overview featuring compelling voices on current issues covering global culture, evolving technology, emerging trends, nightlife, fashion, and life in the arts. This series is made possible in part by a grant from the Dedalus Foundation.